The Astronauts’ Adrian Chmielarz told Eurogamer that the updated UE4 version of The Vanishing of Ethan Carter will be coming in a few weeks. 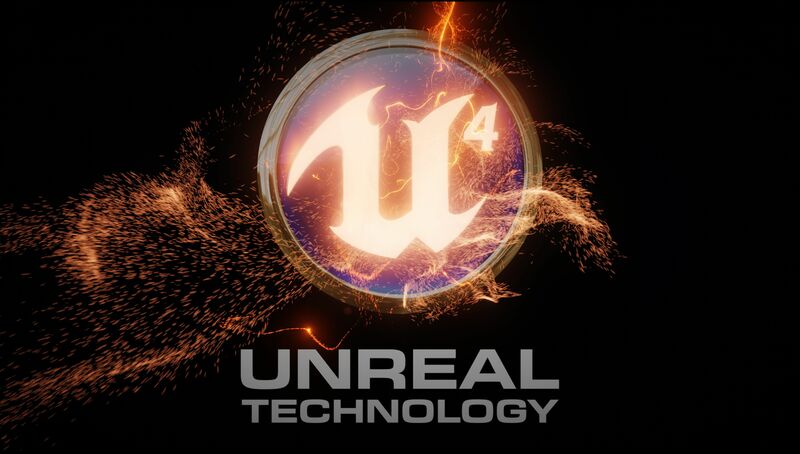 The Astronauts decided to port the game to Unreal Engine 4, in order to bring their title to current-gen consoles. The Astronauts decided to give away this new updated version completely free to all PC owners of the game. Inspired by the weird fiction, and other tales of the macabre from the early twentieth century, The Vanishing of Ethan Carter aims to significantly evolve immersive storytelling in games. 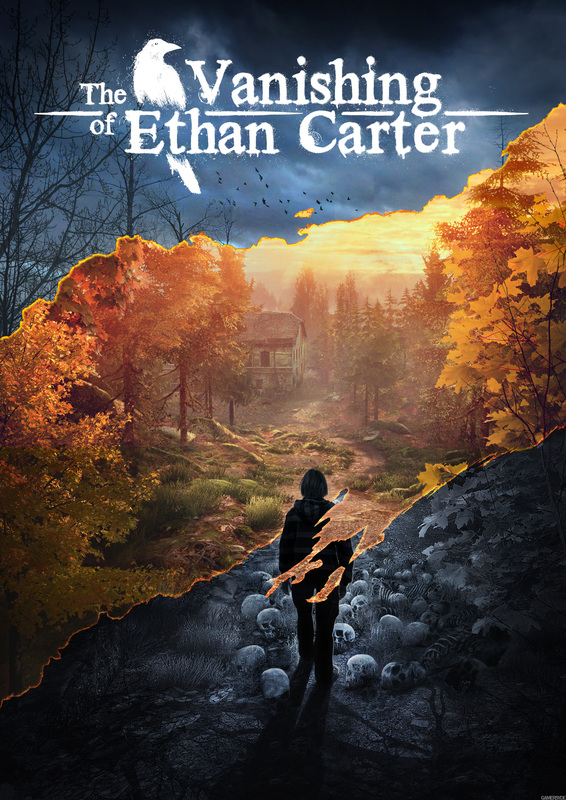 While it features a private detective and quite a few mental challenges, The Vanishing of Ethan Carter is not an especially puzzle-ridden game, but rather focuses on atmosphere, mood, and the essential humanity of its characters. We will bring you any new information on The Vanishing of Ethan Carter update and other Unreal Engine 4 projects as soon as it becomes available.